On Monday all VIU offices will be closed due to national holiday. On Friday, May 30th the bike tour on Lido Island will take place. 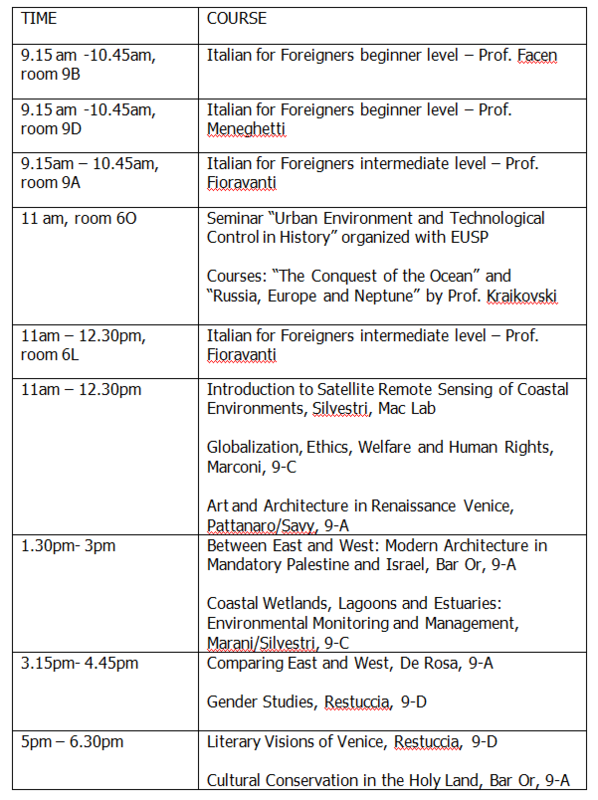 To participate, please send an email to intern@univiu.org by May 29, 12 am. The meeting point is at Lido boat stop (S. Maria Elisabetta) at 11.30 am. Please make sure you come on time. We inform you that on from May 28th, midnight to May 29th, 9 pm there will be a strike that will involve train transportation. Timetables may change or be cancelled. Professors, Students and Staff are all welcome to take part in the Spring 2014 Closing Ceremony. A farewell cocktail will be offered after the ceremony and, by popular demand, you will have the chance to buy your VIU hoodie and T-shirt! Guest speaker Clemente Marconi, Professor of Archeology at the New York University and Director of the IFA Excavations on the Akropolis of Selinunte. Besides researches on Art and Architecture of the Greek world in the archaic and classical periods, Prof. Marconi explores the connection between architecture, the visual arts and other media (such as rituals, or texts), investigating their form, meaning and social function, arguing for a closer interaction between the study of ancient art and disciplines such as semiotics, anthropology and hermeneutics. This lecture is part of Prof. Amnon Bar Or‘s courses Cultural Conservation in the Holy Land and Between East and West: Modern Architecture in Mandatory Palestine and Israel. 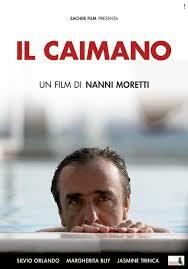 “Il Caimano” 2006, by Nanni Moretti, 112 mins, starring Silvio Orlando, Margherita Buy, Jasmine Trinca, color, Italian with English subtitlesSynopsis:A producer of b-movies, famous in the 70s, wants to produce a movie about the figure of Italy’s Prime Minister and media tycoon Silvio Berlusconi, a subject so controversial that even the public television refuses to produce it. 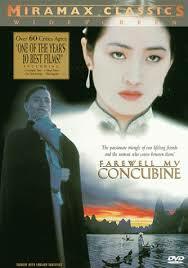 Farewell my concubine, 1993, by Chen Kaige, 157 min, colored, Chinese with English subtitles. Abstract: This tale spans 50 years–from 1925 to 1977–a story at once that of individuals and of the history of China. Two young orphan boys are in the Peking Opera’s perfectionist training academy. Eventually, Dieyi is assigned the role of the concubine in the famous traditional opera of the films title, while Xiaolou will play the king. They are locked into these roles onstage, while their personal relationship somehow survives the upheavals of World War II, the communist takeover of China and the Cultural Revolution. Dieyi is livid when Xiaolou marries Juxian, who spends her life at the mercy of two men whose work together has defined their individual personalities. All classes cancelled on Thursday, May 1st due to national holiday (except for Globalization and Competitiveness, Prof. Micelli/Buciuni) have been rescheduled to Friday, May 9th. 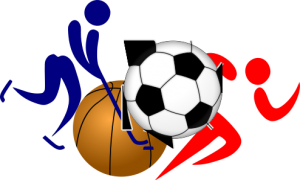 You can challenge your colleagues in a “nation to nation tournament” or forming international teams and enjoy a multicultural match!